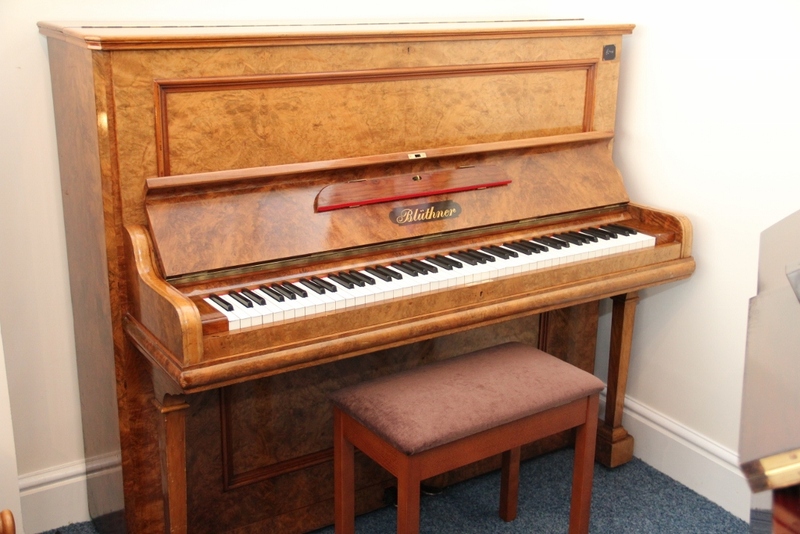 Walnut Bluthner Upright Piano For Sale | German Piano Sale – NOW SOLD | Are You Looking For A Piano? Do You Want To See & Play Lots of Different Pianos All Under One Roof? This entry was posted in Bluthner pianos for sale, German pianos, Upright pianos for sale, Walnut pianos and tagged bluthner piano, German pianos, old piano, pretty piano, reconditioned piano, upright piano, walnut by The Piano Gallery. Bookmark the permalink.